Traditionally the difference between comets and asteroids is that comets have tails and asteroids don’t. As we’ve studied comets and asteroids, however, we’ve found the aren’t so clearly divided. 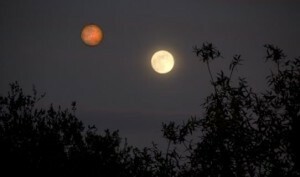 It is not simply a matter of comets being icy snowballs and asteroids being dry rocks. Nor is it simply a matter of having a tail. As we’ve seen, asteroids can form tails as they enter the inner solar system. Recently we’ve seen a comet that doesn’t have a tail, and it may hold important clues to the origin of our solar system. The comet C/2014 S3 has been called a manx comet due to its lack of tail. It’s lack of tail indicates that it doesn’t have icy volatiles on its surface. 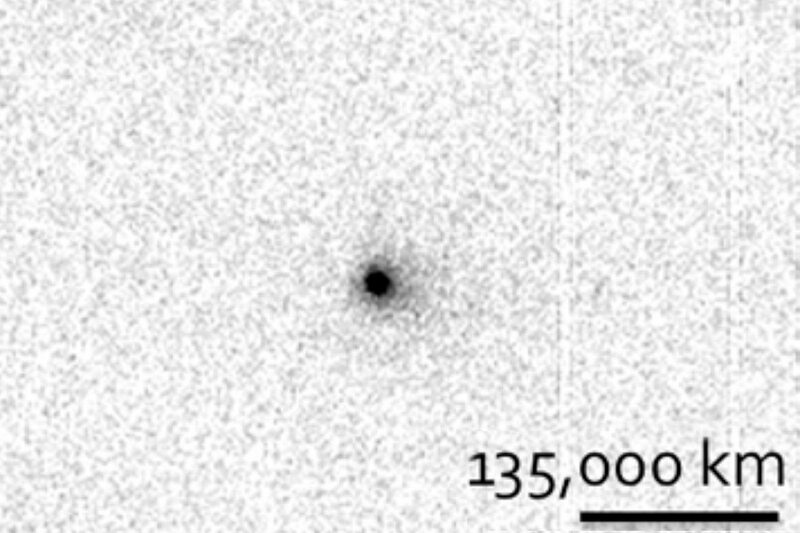 Based upon what little coma is has, it’s estimated it has about a millionth the surface volatiles of a typical comet, which makes it much more like an asteroid in composition. Given that it’s so dry and rocky, why call it a comet at all? It turns out its trajectory takes it from about twice the distance of Earth all the way out to the Oort cloud, so it has a distinctly comet-like trajectory. The fact that it has come from the Oort cloud with very little ice is actually quite interesting. If it had formed in the Oort cloud it should have plenty of ice and would definitely have a tail. So it’s most likely that this particular body formed in the inner solar system where most volatiles are boiled off, and then was thrown outward to the Oort cloud. One model of the early solar system, known as the Nice model, actually predicts the existence of such manx comets. As the planets began to form, they shifted their orbits dramatically, causing some of the material from the inner solar system to be thrown to the distant regions of our solar system. The timing of this would affect the amount of volatiles the material still has. 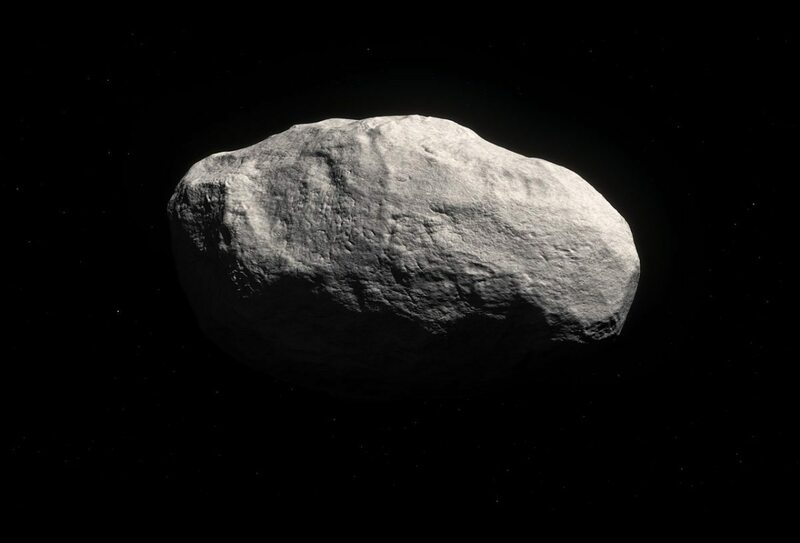 If we can find similar manx comets, we should be able not only to confirm models of the early solar system, but might be able to fine tune the sequence of events. Is the Oort Cloud only made of cometary bodies? Why would one not expect there to be a large number of asteroids also out there as leftovers from the formation of the solar system; any of which could be launched into the inner solar system? that’s not what Karen Meech says.